The treatment principle for Urinary Free the Flow: Blood-Heat/stasis is focused upon clearing Heat in the Blood and normalizing urine flow. A TCM pattern with stones with Blood-Heat corresponds to a damage of the urinary tract lining and obstruction of the urinary tract by the bladder stones, both of which will cause bleeding. The bladder is a very common area that blood will easily stagnate (clump), it originally begins as extreme Damp-Heat, the Heat causing scorching of the blood vessels and bleeding ensues. Common conditions of the bladder exhibiting Blood-Stagnation include polyps, scar tissue accumulation and cancers of all types. According to traditional Chinese medicine terminology, a condition of kidney and bladder stones is a pattern called "shi lin" which literally translates to "painful urination due to stones". Traditional Chinese Medicine (TCM) explains that bladder stone formation is related to a preexistence of an internal pathological heat and dampness. This unbalance causes a pet to be vulnerable to stone formation. This excess is called Damp Heat and it causes urine to form into bladder stones, sand and crystals. The other big known problem is that once there has been is a formation of bladder stones it's most likely that a dog will continue to develop them for the rest of their lives! 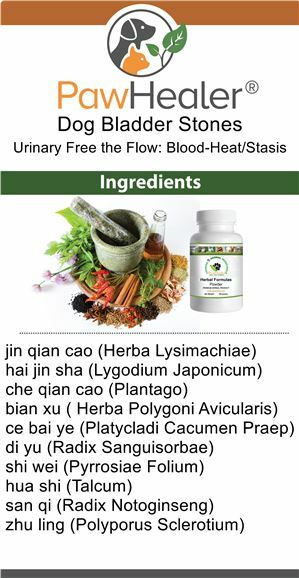 To help you reestablish bladder health, we strongly suggest that you try our Chinese herbal formula called Urinary Free the Flow. We are extremely excited to we offer this product and we do so with confidence. 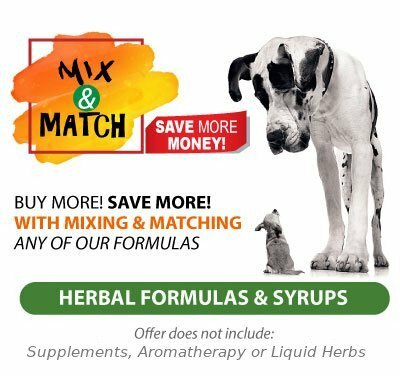 We have helped many pet owners to actually observe the ease and comfort in which their stone-prone pooch can pass water with these effective Chinese herbals. 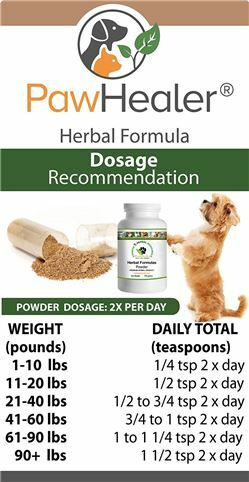 These herbs help by naturally promoting urination and by freeing the flow of urine, while supporting your pet's natural ability to dispel stones! Western Medical Approach: Dog (kidney and bladder stones) are two conditions that often occur together. In western medicine, if these two conditions are asymptomatic, treatment may not be necessary, as risks often outweigh the benefits. If symptomatic, alkalization of the urine may be effective for uric acid stones, but not for other types of stones. In most cases, dog kidney and dog bladder stones can only be treated with invasive treatments such as surgery or ultrasound disruption therapy. Traditional Chinese Medicine Approach: Dog kidney and bladder stones are two conditions that may be successfully treated with herbs. By cooling and drying the "damp-heat", herbal therapies can naturally support the flow of urine. 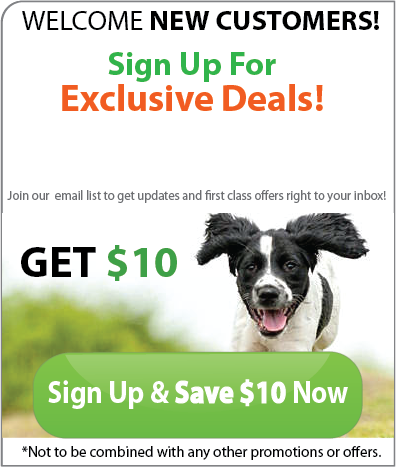 Depending on your pooch's internal environment and imbalances, the duration of treatment ranges from days to months. Urinary Free The Flow: Blood Stasis + Rena GO: Glandular Organs 4 oz Powder combo pack adds the benefit of the heart & kidney organs and glands found in Rena GO --- which are ideal supplements for pets for when the owners want to provide nutritional support for specific endocrine systems, and to complement the diet with the incredible array of nutrients found in organs and glands from healthy, carefully raised animals. 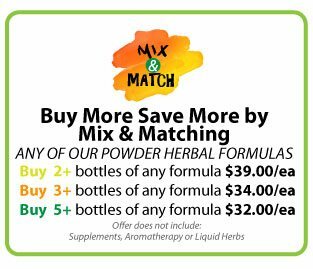 This triple combo pack adds Petigreens which has a cooling effect on the digestive tract which can have an overall balancing effect on the body. 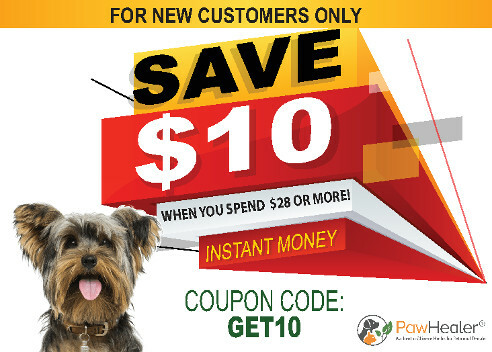 Paw-Zymes helps to reduce systemic damp accumulation that may be caused by processed foods or a weak digestive system. Many people do not associate bladder disharmony with the food eaten. Highly processed food is void of enzymes and hard to digest. Wild carnivores eat digestive tracts of prey, ingesting concentrated, easily absorbed greens. In the terms of Traditional Chinese Medicine eating grass help to cool the bladder and drain damp. 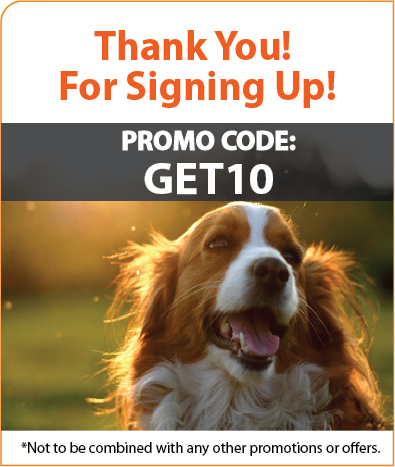 Nutrient rich glands and organs are superb foods for dogs & cats. Support the Kidney system with these wonderful wafers!